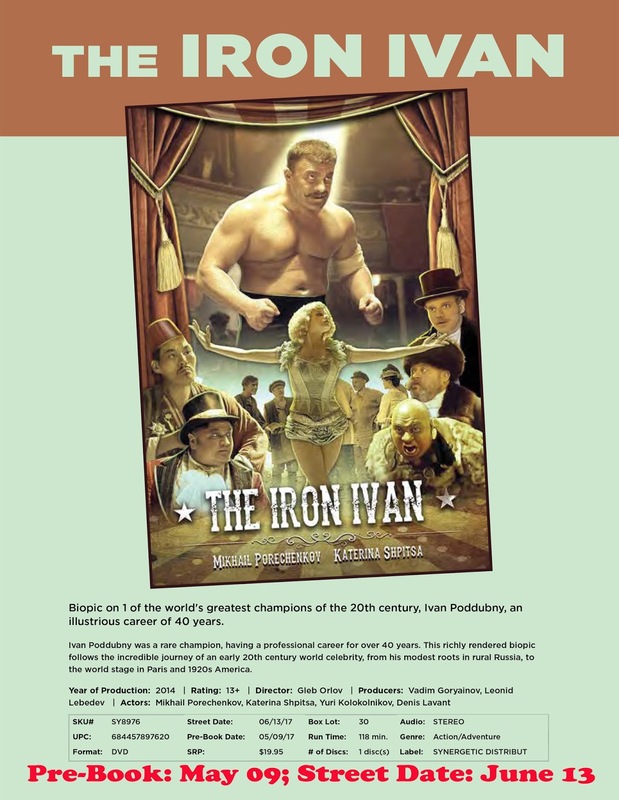 MVD Entertainment Group will be guiding the domestic sales and distribution efforts for Synergetic Distribution’s June 13 DVD debut of Russian filmmaker Gleb Orlov’s biopic, The Iron Ivan. This lushly mounted film (with cinematography by Vladislav Opelyants) details the life of Ivan Poddubny (played by Mikhail Porechenkov), Cossack-born during the time of Czarist Russia (1871), who became the World Champion in wrestling in 1905 at the age of 34. 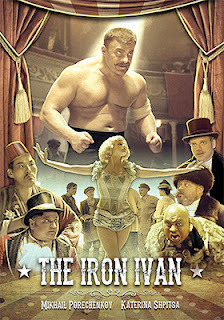 After World War I, Poddubny became a world figure and toured extensively in the United States where he earned close to a half-million dollars in prize winnings, which he was unable to take back to the Ukraine. That, among other thing, sparked the interest of the Communist authorities, who tossed him into prison (being a Cossack he would be always be suspect) and tortured. The Iron Ivan is presented in Russian with English subtitles.